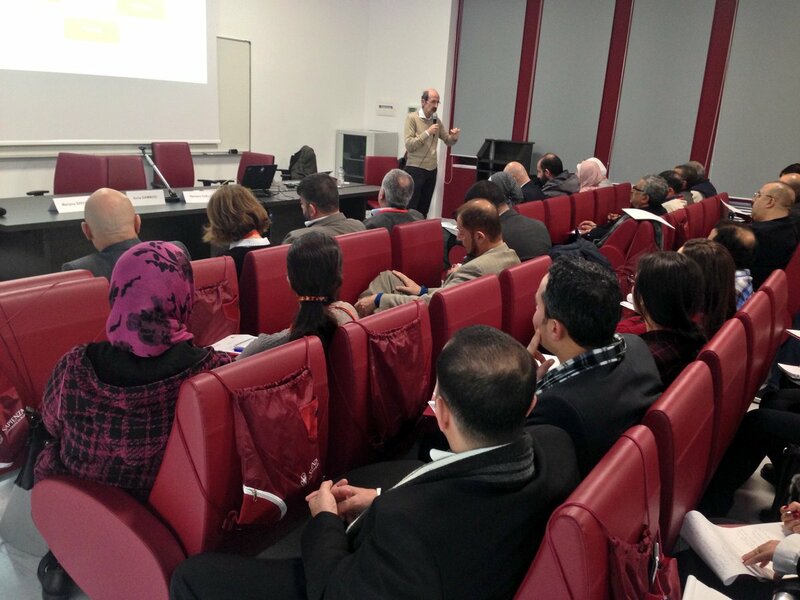 In the framework of the project MIMIR, Modernisation of Institutional Management of Innovation and Research in South Neighbouring countries, the Sapienza University of Rome hosted a 3-days Training addressed to university staff members from Moroccan and Jordanian Universities. The Training took place in Rome on 23-24-25 January 2018. 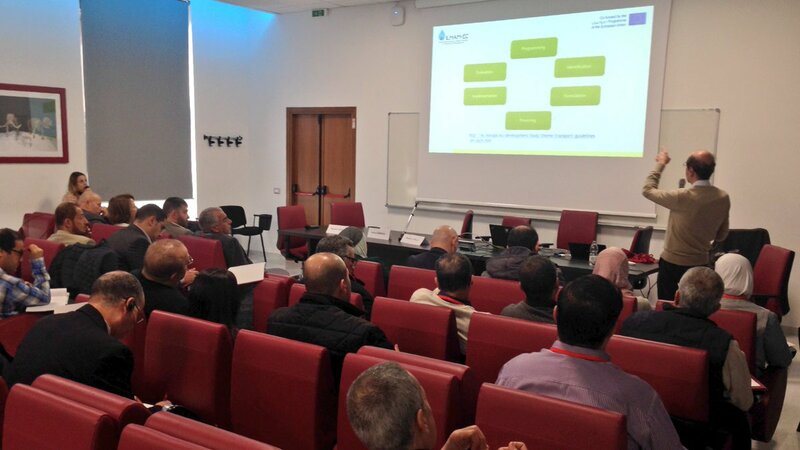 The aim of the 3-days training was to transfer knowledge and skills to university staff that will be involved in the newly established R&I Project Management Offices at the premises of the South-Med Higher Education Institutions involved in MIMIR. At the end of the training, the university staff will be able to provide technical support to professors and researchers who want to develop a project proposal and to support activities to improve R&I impact. MIMIR is primarly designed to assist partner universities in South Neighbouring Countries to understand the status quo of their innovation and research, performance, efficacy, practices and devise pathways to achieve recognised stature in the international landscape. 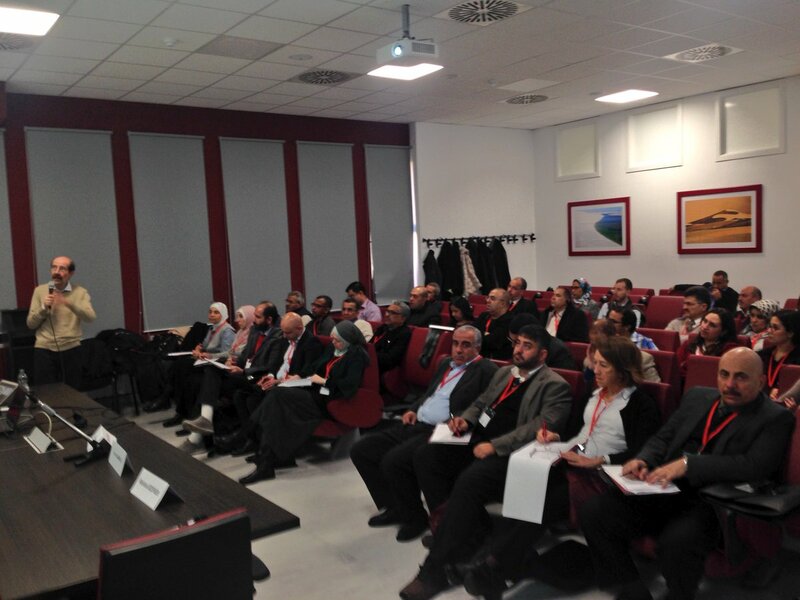 The Training in Rome was designed in line with the overall project objective, and will be followed by a second session of training at the University of Barcelona, Spain. To consult the Agenda, click here.